The 5th Annual Turkic American Convention was hosted in Washington, DC. 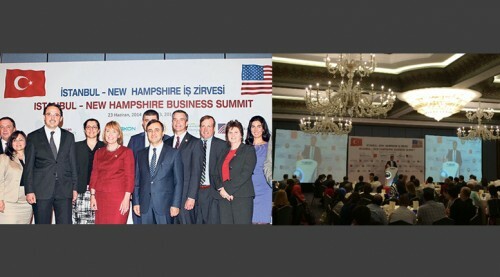 The Business Summit held by Select USA was also sponsored by the Turkic American Chamber of Commerce, along with other sponsors. 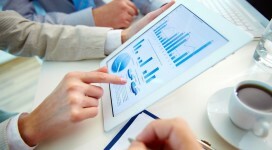 The breakfast meeting was hosted by the Turkic American Chamber of Commerce for the investors joining the Convention. 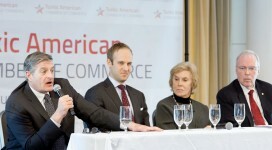 The Turkic American Convention in March 2013 saw over 1,200 attendees, including Minority Leader Nancy Pelosi and Assistant Secretary of State Robert Blake. 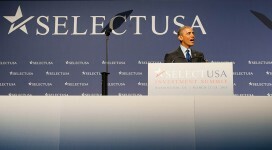 …Additionally, among the Convention’s guests included 40 U.S. Representatives, 8 U.S. 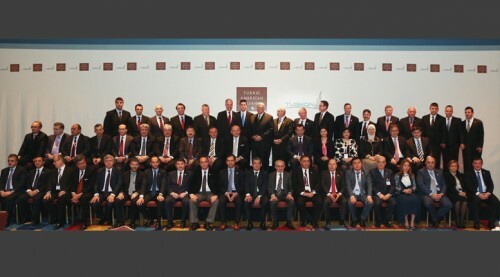 Senators, 20 Members of Turkic Parliaments, 15 U.S. and Turkic Ambassadors, 4 Mayors, 1 Governor, 2 Secretaries of State and representatives from the Departments of State, Defense, Energy and Commerce, USAID and the United Nations.